Submitted by peter on 4 April, 2013 - 13:52. Our continuing coverage of the Bangkok International Motor Show continues with a look at what Mitsubishi Motors brought along. 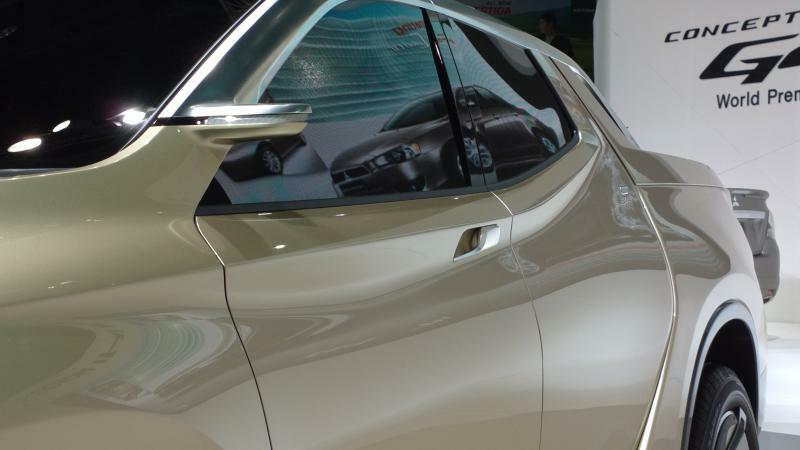 It turns out that Mitsubishi had a few concept vehicles which are very relevant to the Thai market. Submitted by peter on 3 April, 2013 - 19:48. 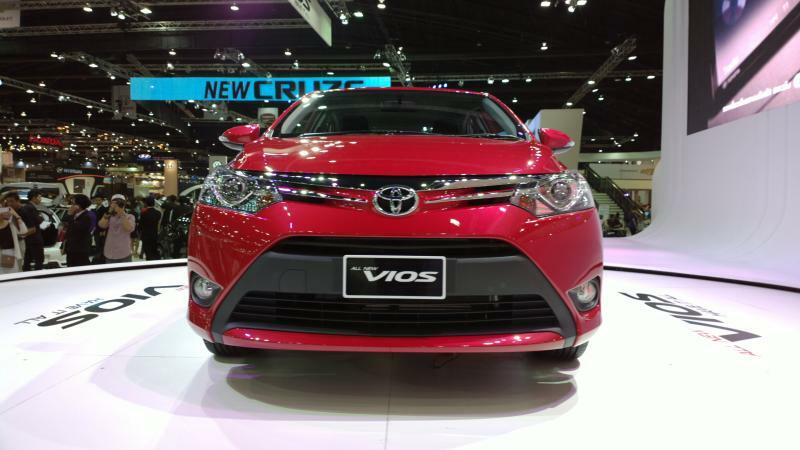 If you have been following the coverage of the 2013 Toyota Vios, you may be aware that the car isn't as new as it looks on the surface. That makes this video all the more fun. Submitted by peter on 1 April, 2013 - 15:27. The 34th Bangkok International Motor Show is currently on, and we will be sharing some of the highlights over the next few days. 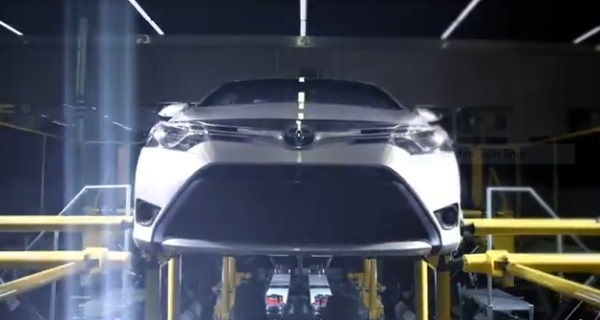 Following on from our look at the Ford exhibit yesterday, we now turn our attention to Toyota. Submitted by peter on 31 March, 2013 - 17:02. The 34th Bangkok International Motor Show is currently on, and we will be sharing some of the highlights over the next few days. We'll begin by taking a look at what Ford has on show.